Armenia's Prime Minister Nikol Pashinyan appointed Gabriel Ghazaryan, who is now deputy sport and youth affairs minister, as sport and youth affairs minister. 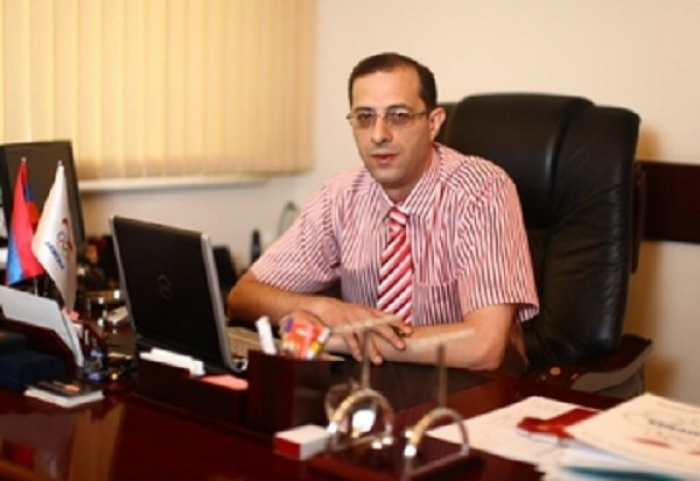 Ghazaryan has already run the ministry over a period between 2014 and 2016, ARKA recalls. The seat remained vacant after on October 2 three parties’ lawmakers, in a bid to retain their seats in the National Assembly, passed a bill hindering dismissal of the parliament.